How Can I Tell When I Need A New Roof? In general, roofs are designed and created to last for years and decades; however, maintenance is still required. As homeowners unfortunately eventually learn, all roofs need to be eventually replaced. Many home and business owners assume that their roof will last forever, but wear and tear accumulates over the years, especially under the harsh and erratic weather conditions in Texas. At Roof Royale, we are here to provide you comprehensive roofing solutions for any type of need. With our unmatched staff of certified professionals on your side, your roof is sure to be in tip-top condition for years to come. The Texas heat and constant beating of the sun can be rough on any roof! What this means is that warning signs for a needed roof replacement are usually visible. Some types of materials are more durable than others. 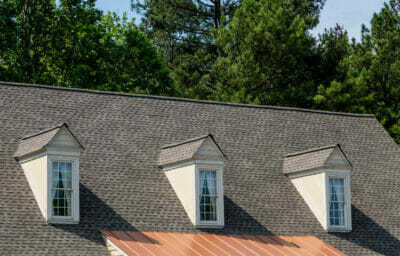 In general, a shingle roof should easily be able to last approximately 20-50 years, and results vary based on location and weather patterns. However, no roofing solution is meant to last forever. Your home and business should always be protected. Not only that, but commercial buildings need to adhere to all local and federal codes at all times. Don’t wait, if you suspect it’s time for a new roof, it is always better to be proactive and get ahead of the problem before it worsens. It’s important that your new roof is installed by licensed, experienced professionals. 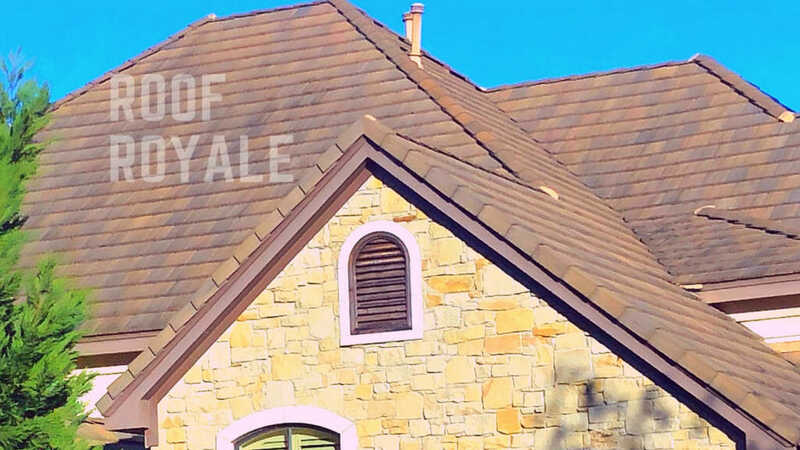 Roof Royale has been in operation for years, and has been providing the Austin area with superior roofing services at the right price. Trust our roofing specialists to deliver the roofing solutions that you need!